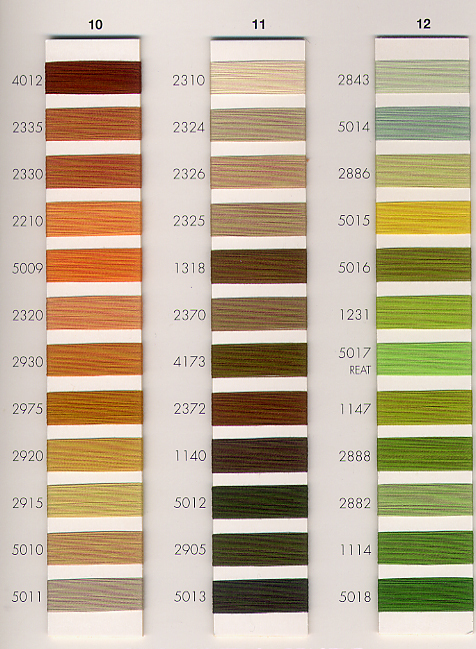 AURIFIL embroidery thread colors used by Cottimaryanne and Bagni Volpi Noemi custom bedding. 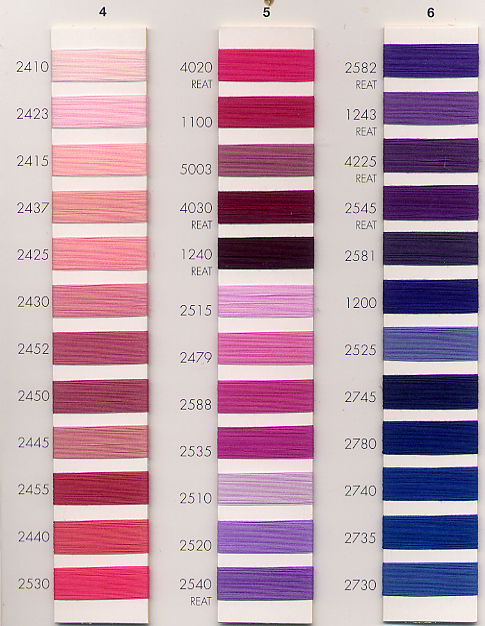 You may order the AURIFIL embroidery card for $45 + shipping, and return it to Aiko Luxury Linens for refund (or apply towards order) once you have made your thread color selection. 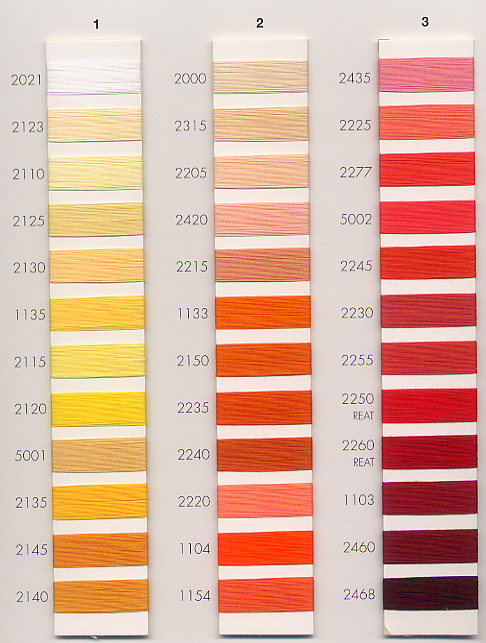 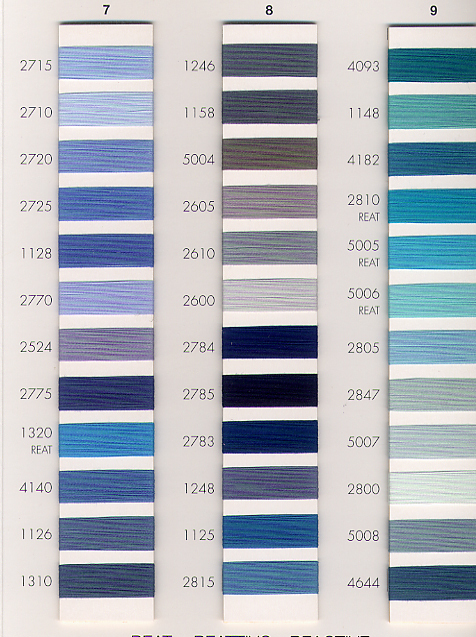 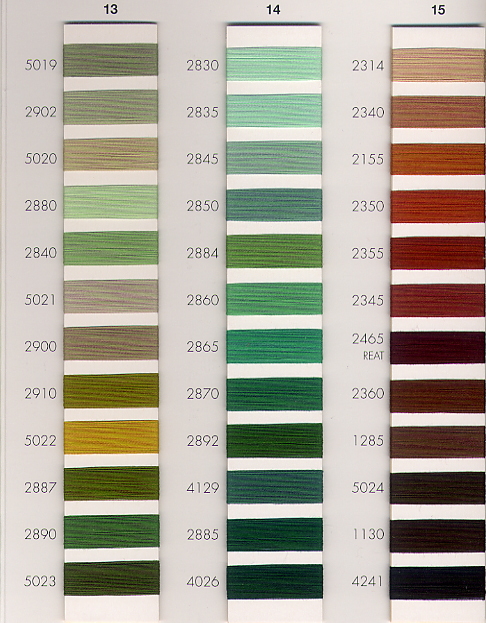 Once you have selected your embroidery thread colors, return to Cottimaryanne or Bagni Volpi homepage.